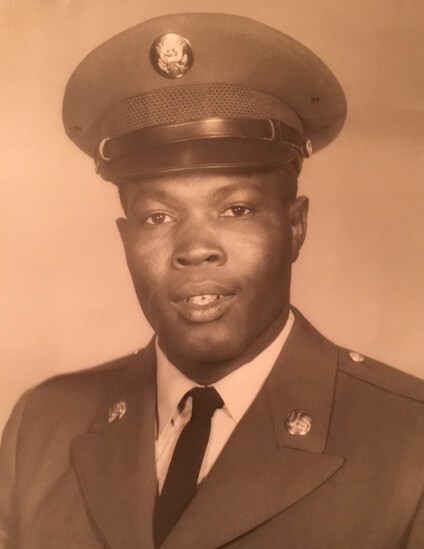 Rufus Malachi Bryant, 72 of Ft. White, passed away on Thursday, January 24, 2019 at the Veterans Administration Medical Center in Gainesville. He was born in Reevesville, South Carolina to the late James Bryant and Estelle Robinson Bryant. Mr. Bryant had made his home in Ft. White since 2008 having previously lived in Lake City, Florida and Richmond, Virginia. He received his degree in Culinary Arts from Johnson and Wales in Providence, Rhode Island and was a veteran of the United States Army and served one tour of duty in Vietnam. Mr. Bryant was of the Baptist faith and attended Hopeful Baptist Church with his wife when able. He was preceded in death by his son, Theodore Bryant and one brother, Jessie James Bryant. Survivors include his wife of 51 years, Patricia Ann Bryant, Ft. White; two daughters, Iva Althea Alesia Lanier, Greenville, DE and Carlethea Renea Harris (Johnny), Rochester Hills, MI; one brother, John William Bryant, Jacksonville; three sisters, Marjorie Williams, Doris Tutson and Barbara Ann Kimble all of Baltimore, MD; and five grandchildren, Prestina Lanier, Janaye Blanding, Kierra Lanier, Javionna Davis and Javonaye Davis. Funeral services will be conducted on Saturday, February 2, 2019 at 2:00 PM at Hopeful Baptist Church with Dr. Zeb Cook officiating. Interment will follow on Monday, February 4, 2019 at 1:00 PM at the Jacksonville National Cemetery in Jacksonville, with military honors. Visitation with the family will be Saturday, from 1-2:00 PM, one hour prior to the service at the church.